Yin Yoga is comprised of very slow, deep stretching. Most poses are done seated or supine and are held for 3-5 minutes, using props to make the pose accessible. Yin yoga makes for a relaxing and introspective experience, but it can also have major impact on your wellness goals for 2017! All yoga practices help increase flexibility, but yin yoga especially can lead to a new and more fluid range of motion in the body. By slowing down and supporting poses with props, yin creates space in tight connective tissue. Yin is great for anyone with tight hips! Many of us resolve to get fit in the New Year and hit Barre/Barefoot/Cycling hard in January. 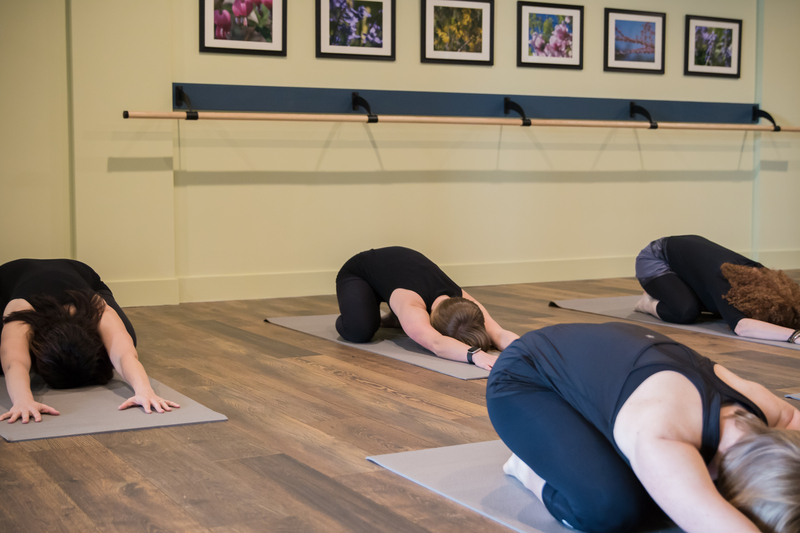 To keep your momentum going, yin yoga will help balance your hard work with something softer and slower. Balance between work and recovery is important in preventing injury and achieving goals. Yin yoga is a slow and meditative practice. You’ll spend an hour focused on your breath and on the subtle sensations of each pose. The more you practice focusing on the present moment, the easier it becomes to drop into mindfulness and meditation. Overall, yin is a great addition to your routine, whether you’ve set New Year’s goals or not. 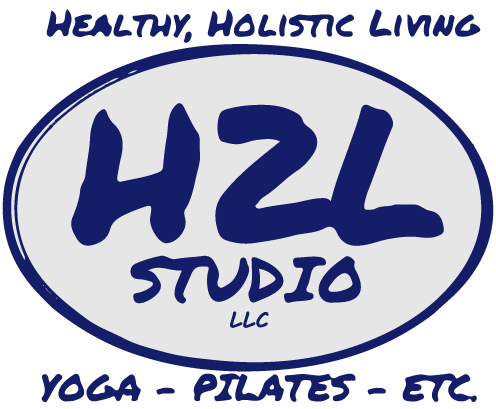 Join Susan for Yin Yoga on Fridays at 5:30pm staring on January 20th. This 5-week series has limited space, so sign up today!